Nigeria, Iraq, Kazakhstan and the United Arab Emirates (UAE) have been nominated as members of the Joint Ministerial Monitoring Committee (JMMC) of the Organisation of Petroleum Exporting Countries (OPEC) and non-OPEC coalition, including Russia. The JMMC monitors and ensures compliance of members with production cut directives. The JMMC met in Baku, the Republic of Azerbaijan, for its 13th meeting. The Committee reviewed the monthly report prepared by its Joint Technical Committee (JTC) and recent developments in the global oil market as well as immediate prospects for the remainder of 2019. The JMMC reiterated the critical role that the “Declaration of Cooperation” has played in supporting oil market stability since December 2016 and took note of the expressed commitment of all participating countries to ensure that such stability continues on a sustainable basis, as overall conformity reached almost 90 per cent for the month of February 2019, which is up from 83 per cent in the month of January. The Committee recognised the current, critical uncertainties surrounding the global oil market throughout 2019, and stressed on the shared responsibility of all participating countries to restore market stability and prevent the recurrence of any market imbalance. All participating countries at the meeting, individually and collectively, assured the Committee that they will exceed their voluntary production adjustments over the coming months. 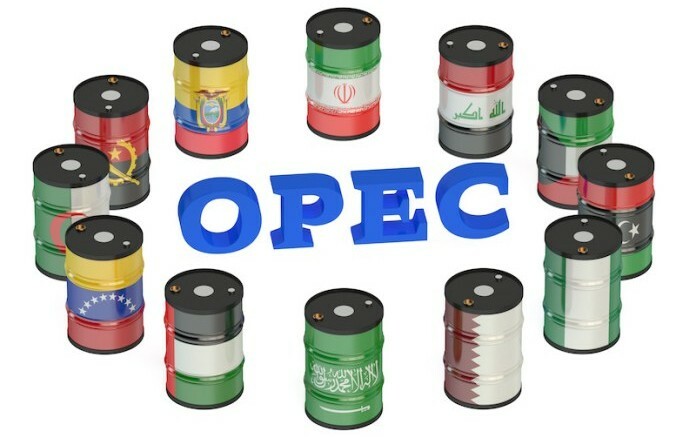 The JMMC also urged all participating countries, including those not present at the meeting, to achieve full and timely conformity with their voluntary production adjustments under the decisions of the 175th Meeting of the OPEC Conference on December 6, 2018, and the 5th OPEC and non-OPEC Ministerial Meeting on December 7, 2018. In consideration that market fundamentals are unlikely to materially change in the next two months, the JMMC adopted a recommendation to forego the full Ministerial Meeting in April and instead schedule a JMMC meeting in May ahead of the OPEC meeting on June 25, during which a decision will be taken on the production target for the second half of 2019. The Committee also endorsed the adjustments of the baselines of three countries, Brunei, Daressalam, Ecuador and Malaysia. The JMMC thanked Azerbaijan President, Ilham Aliyev, for his hospitality and the support he has given to the “Declaration of Cooperation”. The Committee emphasised the unique role that Baku has played in the history of the oil industry and expressed its gratitude to all involved from Azerbaijan, particularly Minister of Energy, Parviz Shahbazov, for the excellent arrangements for the meeting. The JTC will continue its monthly meetings and the next meeting of the JMMC is scheduled to take place in May, in Jeddah, the Kingdom of Saudi Arabia. Be the first to comment on "Nigeria, Three Others Nominated for OPEC+ Committee"